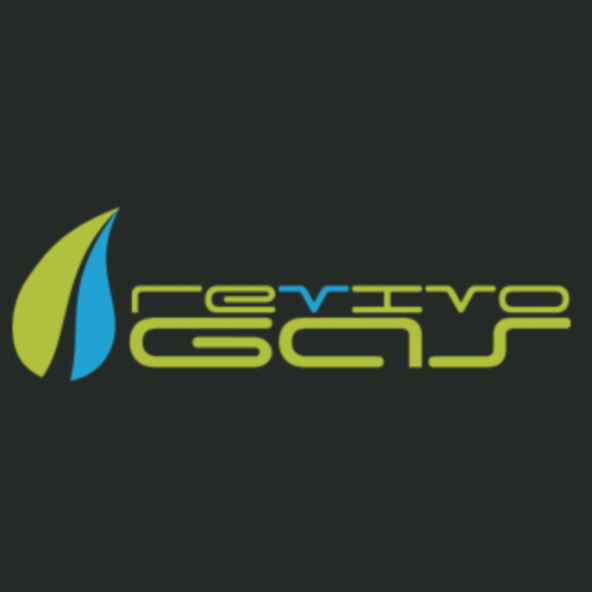 Our company Revivo Gas s.r.o. (Ltd) was founded in May 2010 with the aim to represent in selected markets the top component producers of worldwide ranking mainly from the biogas field. Due to this fact we accentuate and concentrate our focus on through long years of experience approved quality, resistance and mainly on high security of these devices. Furthermore Revivo Gas s.r.o. represents exclusively at the Czech and Slovak market the Austrian producer ENNOX biogas technology GmbH, which is in the first line specializing in production of the automatic flares for biogas, sewage and landfill gas. The product portfolio includes digester equipment and gas treatment products (desulphurization, chiller, various filters). This young and flexible company possesses a high grade of variability in terms of creating the customer specific solutions and is based on long term professional international experience of the owners and their team.